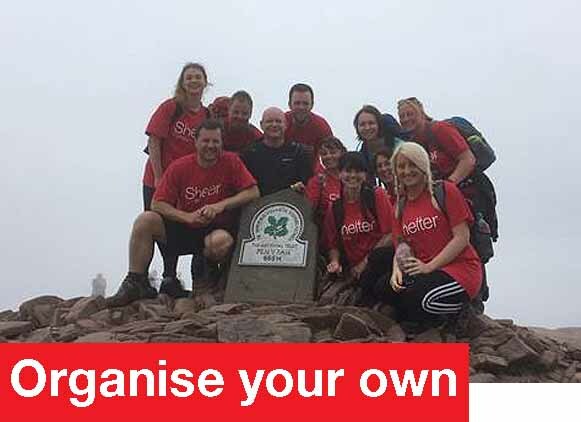 Whatever the weather, there’s always something you can do to raise money for Shelter Cymru. 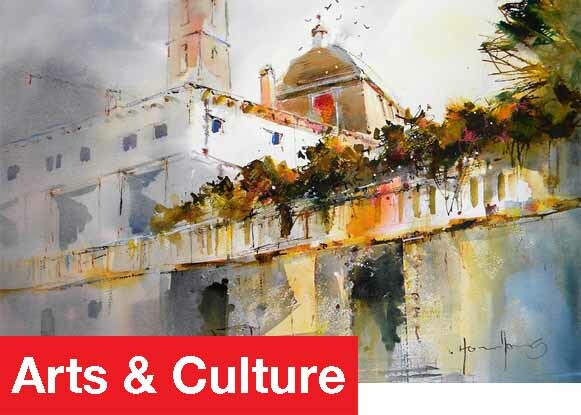 Our annual Auction features artwork by world renowned Welsh Artists who kindly donate their pieces to Shelter Cymru and popular items of memorabilia. We’re also programming comedy nights and concerts that will keep you entertained whilst raising money to support our work. 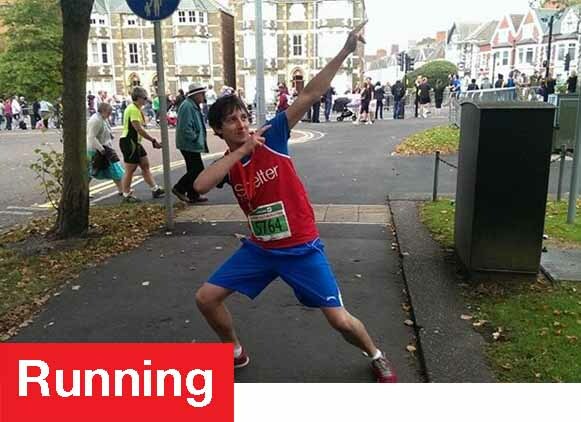 Wales is spoilt for choice when it comes to running events – whether you’re looking for a 5k jog or a full-on marathon, make every step count. Or how about a virtual challenge to suit your lifestyle? Run in your own time. Win awesome medals. Raise money for Shelter Cymru. 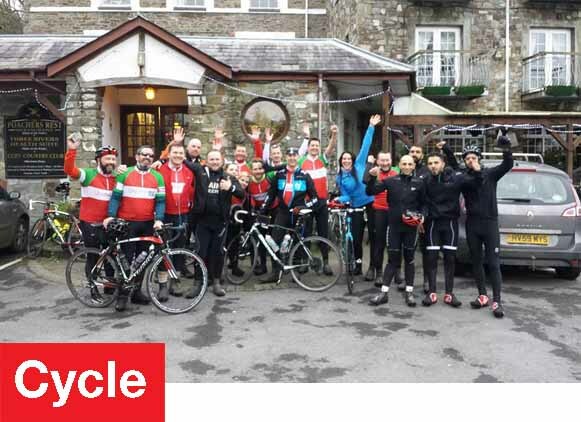 Shelter Cymru’s annual sportive, Castles & Cathedrals, returns on 14 October 2018 (registration opens in June). If you’re looking for an even bigger event, how about a London to Paris bike ride or a 24hr velodrome challenge? Are you looking for your next adventure? Or do you want to conquer a fear? We have plenty of challenges for the brave at heart. You could jump out of a plane or take on the fastest zip wire in the world. 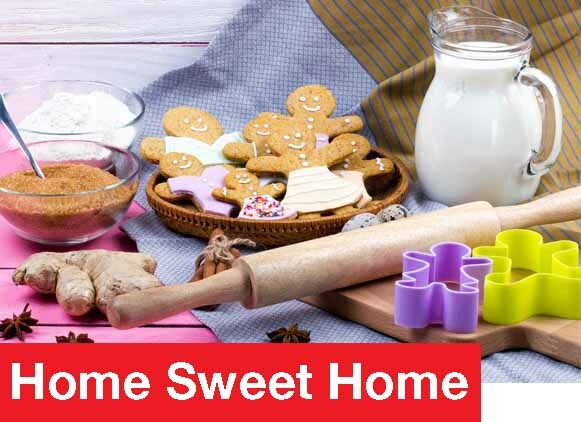 Hold your own Home Sweet Home event. Bake scrumptious scones and wonderful Welsh cakes for a fundraising event that will get everyone asking for more. If you like to set your own trend then why not organise your own event. 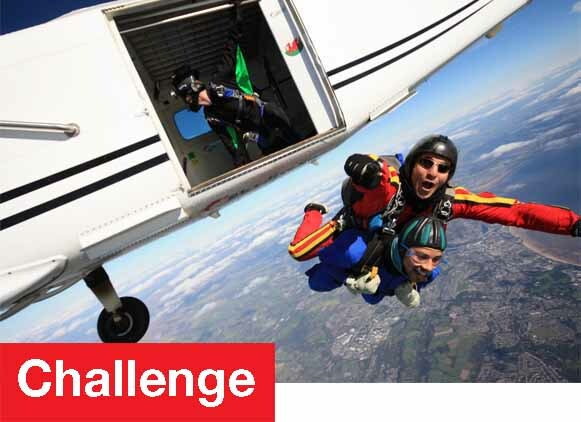 Could you break a world record, climb a mountain or live without social media for a week?